Nothing can keep our spirit up better than a beautiful real-life love story. 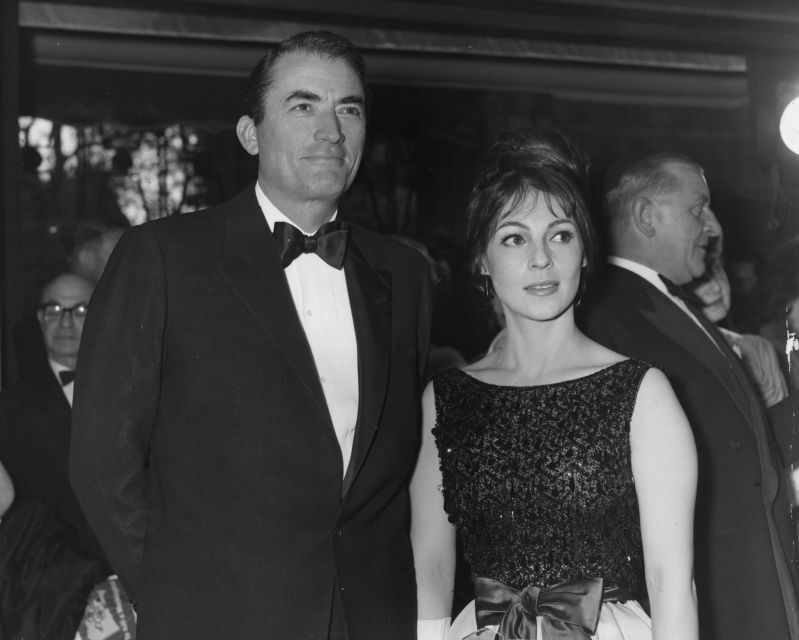 Eminent Gregory Peck and his charming wife, Veronique Passani, had exactly that kind of a love story. 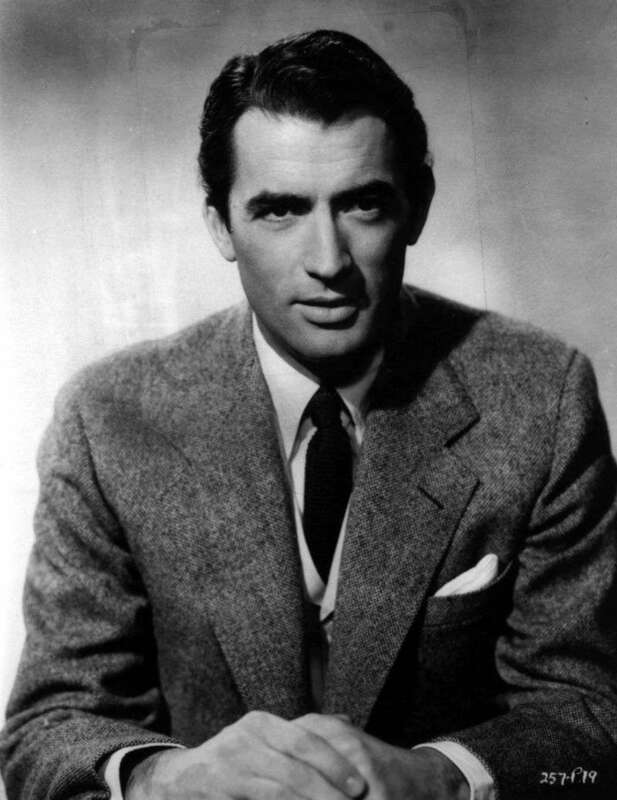 The name of Gregory Peck is associated with the Golden Era of Hollywood. Throughout his long and successful acting career, Gregory appeared in dozens of iconic films, including To Kill a Mockingbird and Gentleman’s Agreement. 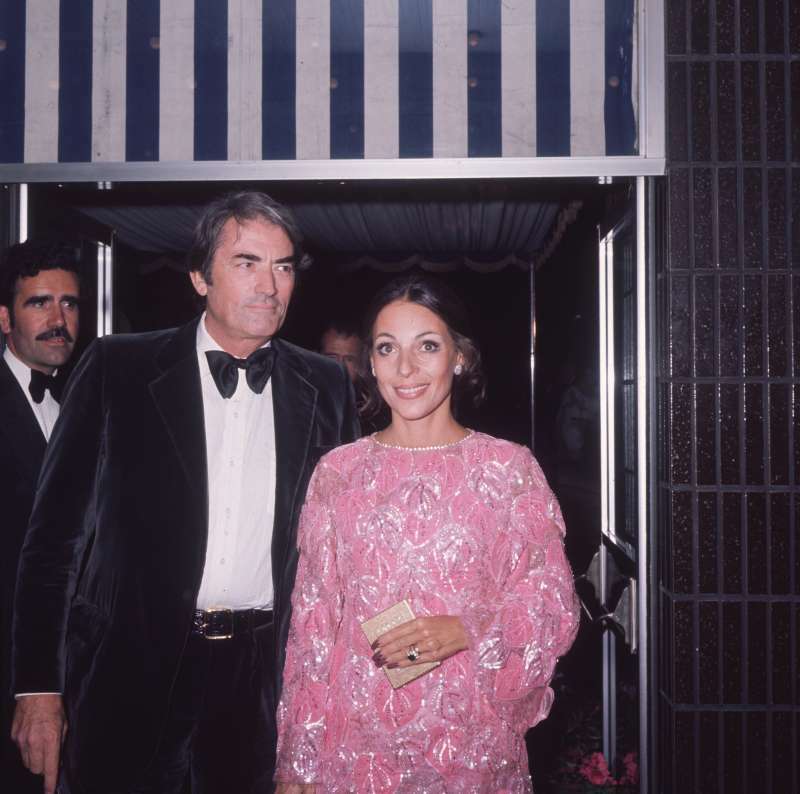 Peck was married twice and had five children from his two marriages. 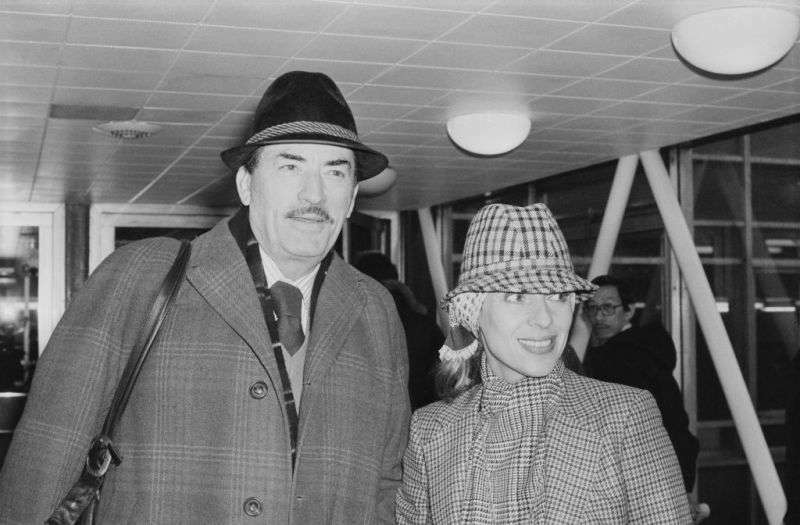 With his first wife, Greta Kukkonen, the actor lived for 15 years. They had 3 sons together. But this marriage failed because it was too hard for Greta to share her husband with his another passion – his work. The couple called it quits citing “busy schedule” as a reason for their split. 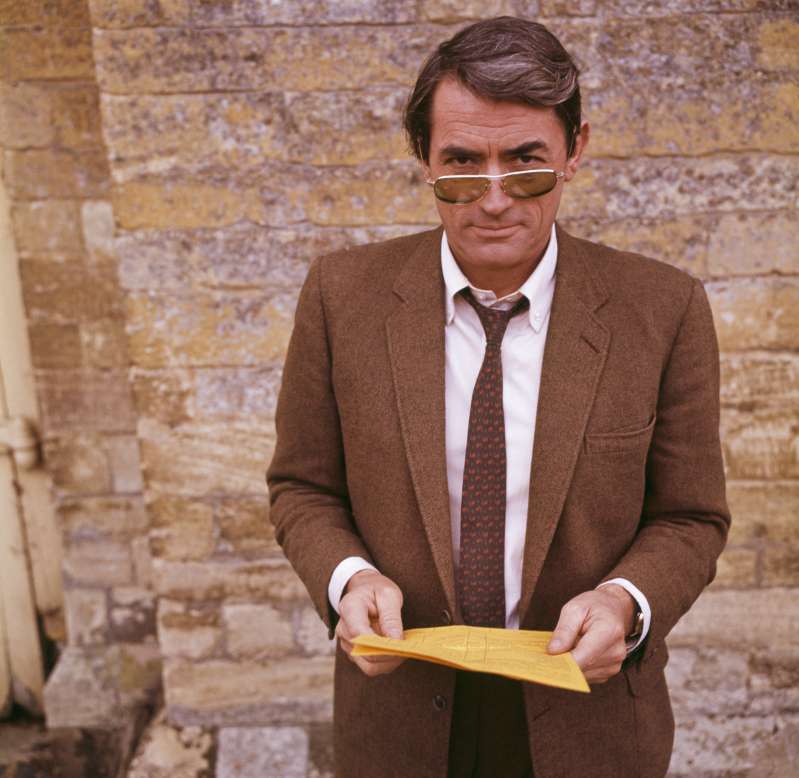 After a painful divorce, Gregory Peck focused on his work. But love comes when we least expect it. The actor was invited for an interview with a young French reporter, Veronique Passani. Unique chemistry arose between the two of them. Gregory and Veronique got married. They had a son and a daughter together. Unlike his first wife, Veronique was often on the set by Greg’s side to support him. It was she, who helped Peck deal with the loss of his son, Jonathan, who ended his life with suicide. The couple’s friends described Veronique as good at laughter. She was brilliant at arranging unforgettable parties and putting together different people. She had an exceptional talent to create happiness in their home. Gregory Peck passed away in 2003 at the age of 87. At the final minutes of his life, Veronique was by her husband’s side holding his hand. 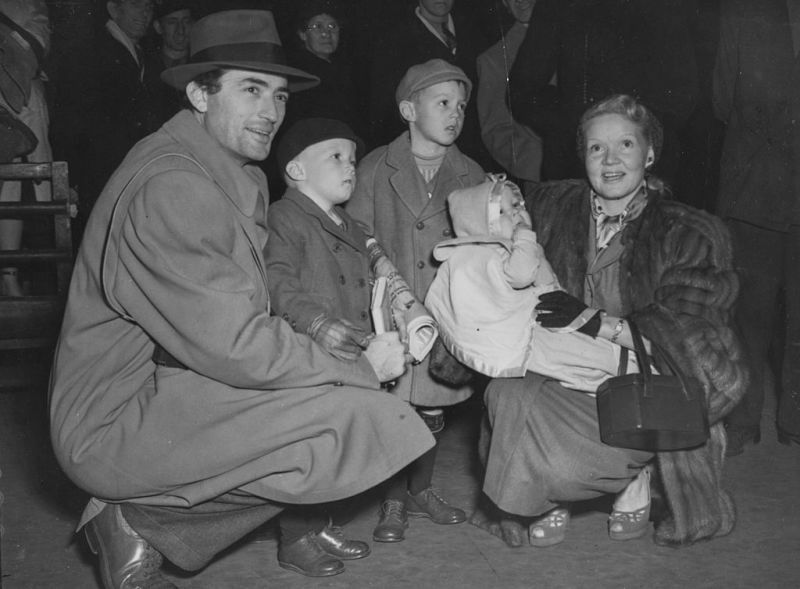 Gregory Peck and Veronique Passani had a beautiful and inspirational story of their love. Fans still get admired by this wonderful couple. READ ALSO: Dramatic Love Story: How Did Cowboy Gary Cooper & Veronica "Rocky" Balfe Keep Their Marriage?